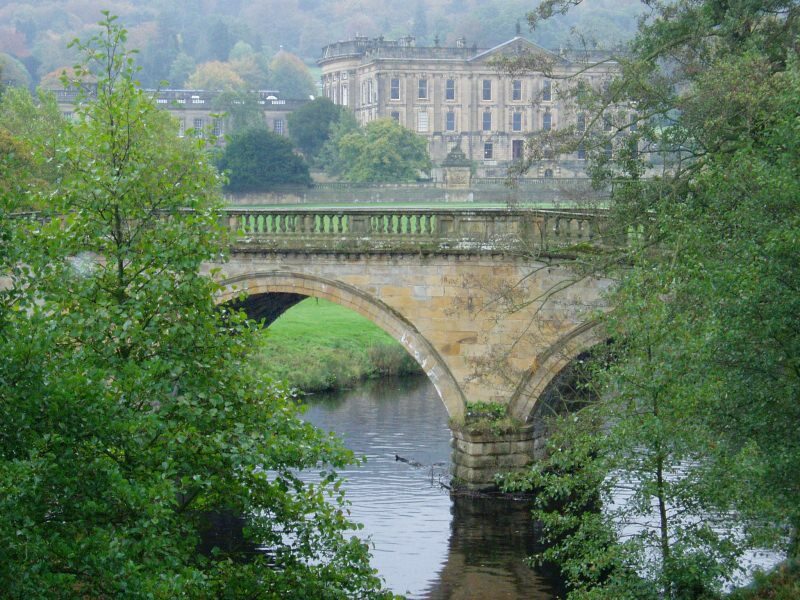 Chatsworth House is the best known attraction in the Peak District. The "Palace of the Peak" is a stately Home which belonged to the respective Duke of Devonshire for centuries. At the moment it is the 12th Duke, Peregrine Cavendish.